The Friends of the Edmonds Library was founded in 1979 by 15 founding members and as of January 1, 2017 had over 150 paid members. Our goals are to support and enhance the Edmonds Library, promote literacy, reading and the use of information resources, and to advance education in library and information sciences. Our By-Laws and Policies and Procedures were updated in 2017. 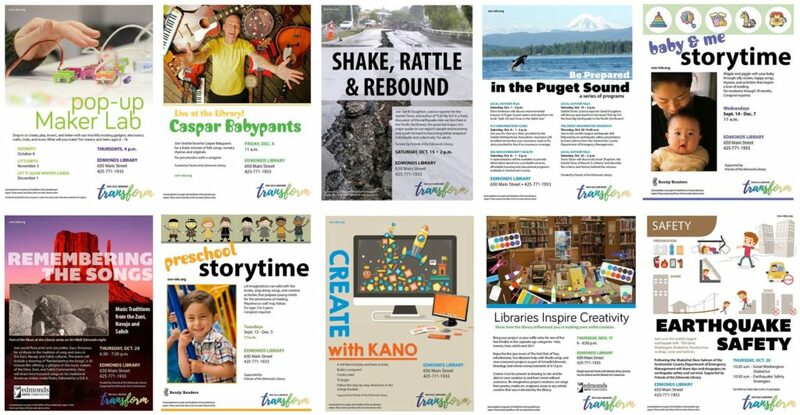 Check out our Calendar and the Edmonds Library event calendar for upcoming programs!